If you missed to get the game Hacknet for absolutely free earlier this year, a promotion that we have posted about, you can now get an almost as good deal. 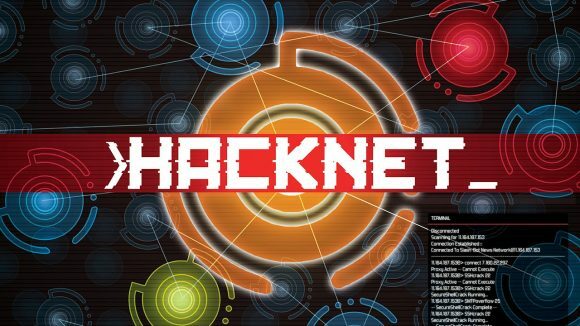 You can get the game Hacknet aT 80% off the regular price, this means just 1.99 EURO, as the normal price of the game is 9.99 EUR, so do not miss your chance… the offer ends Wednesday at 10AM Pacific Time. 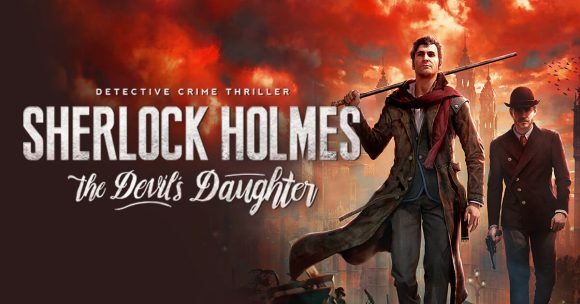 The latest great deal on Steam gives you the chance to save 70% on Sherlock Holmes: The Devil’s Daughter, do note that the offer ends Monday at 10AM Pacific Time. With the discount the game cam be yours for just 13.49 EUR instead of the regular price of 44,99 Euro. – Play as Sherlock Holmes and use his extraordinary abilities to progress through the adventure. – Freely explore several of the city’s neighbourhoods in search of clues and suspects. – Interrogations, combat, chases, infiltration… discover a game that is unlike any other! 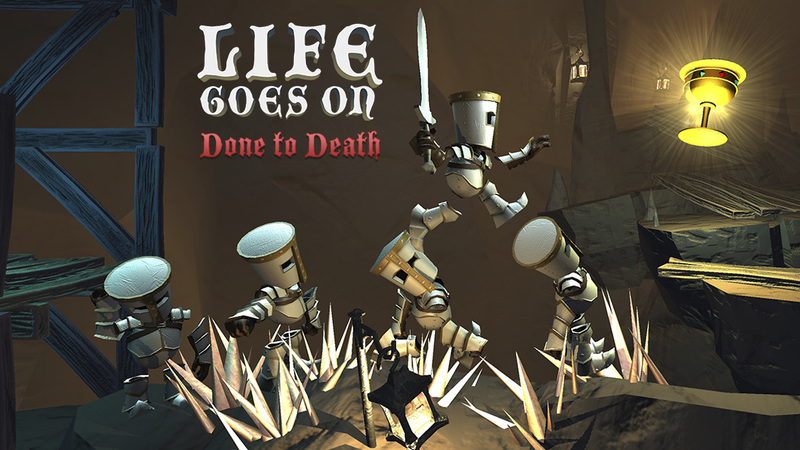 Today’s Deal on Steam allows you to save 80% on the game Life Goes On: Done to Death, but be quick as the offer ends Tuesday at 10AM Pacific Time, so not that much time to take action and get this fun game for just 1.99 EUR instead of the regular price of 9.99 Euro. Life Goes On: Done to Death is a comically-morbid platformer where you guide heroic knights to their demise and use the dead bodies to solve puzzles. Wanting to live forever, a mighty king sends his army of knights to find the Cup of Life. On this quest, you will summon knight after knight to be brutally sacrificed. Impale knights on spikes to create a safe path. Catch a knight on a sawblade to land the body on a button. Freeze knights into blocks of ice to reach higher ground. You’ll also electrocute knights to open doors, blast knights out of cannons, and even zombify a knight to be your violent, dim-witted friend. As you journey through treacherous and trap-ridden worlds, you’ll show no mercy to solve each challenging puzzle. In this game, death is not a setback. It is your only means to progress.